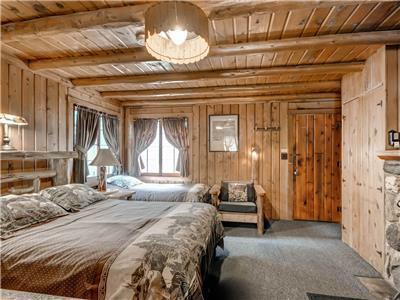 These rentals feature one queen bed and kitchen with full-size stove/range and refrigerator. 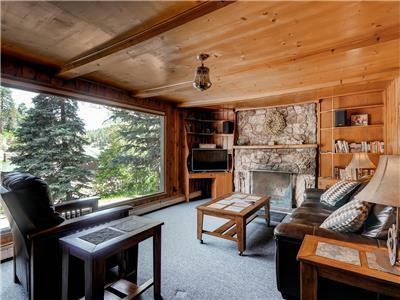 These rentals feature two beds (1 queen and 1 twin) with small kitchen with full-size stove/range and refrigerator. These rentals feature two bedrooms, 3 beds (1 king & 2 full), full kitchen, family dining, and great room. 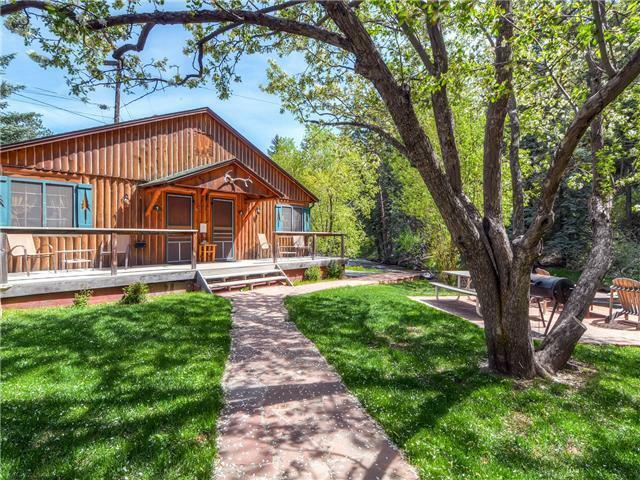 We offer Denver cabin rentals in beautiful Evergreen Colorado. 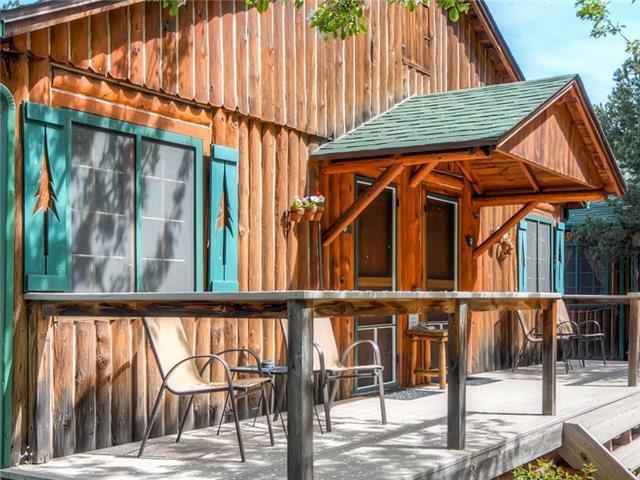 Colorado Bear Creek Cabins are located just outside Denver CO on a private fly fishing stream. 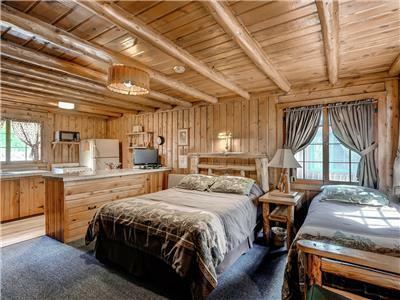 Our Evergreen cabins are more convenient and centrally located than hotels. 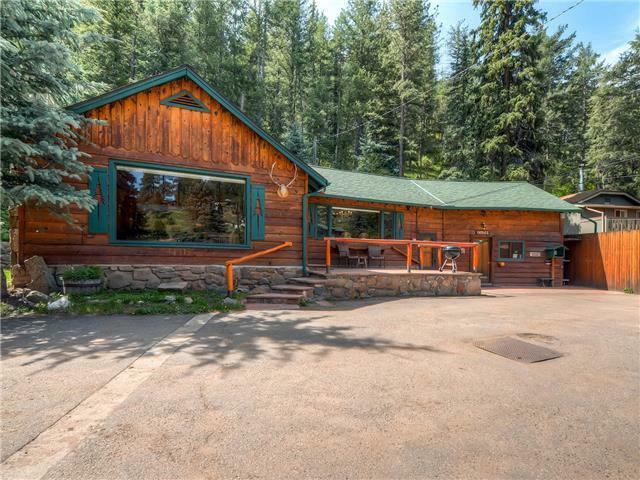 We provide access to Denver events, Red Rocks concerts and hiking, fishing, biking, Evergreen Lake, restaurants, shopping, music and wildlife viewing. 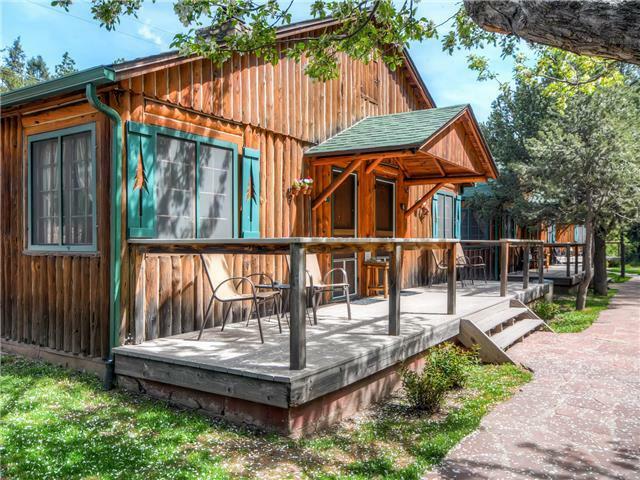 Our Colorado cabins feature full kitchens and other family-friendly amenities. WE ARE PET FRIENDLY 🙂 Find your Colorado vacation cabin today!